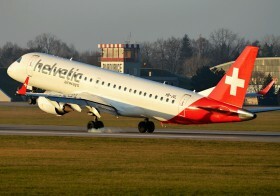 22.12. 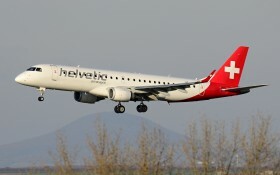 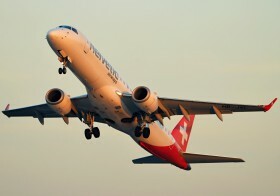 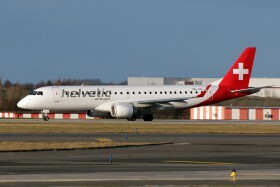 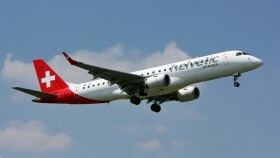 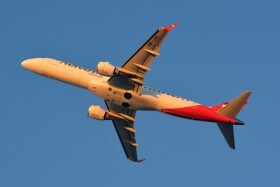 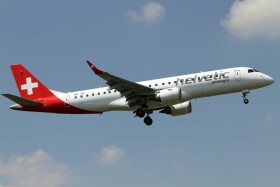 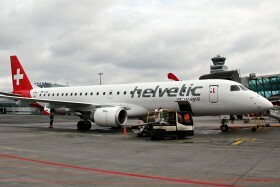 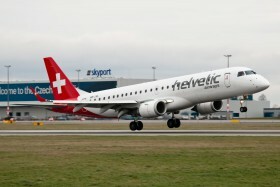 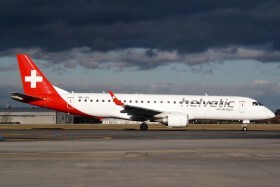 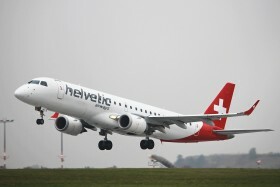 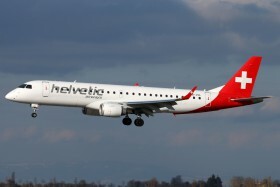 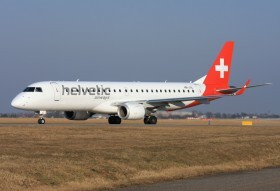 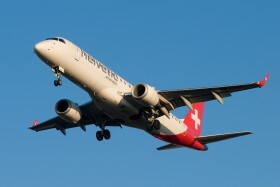 First visit Helvetic Embraer 190 in Prague on Swiss flight. 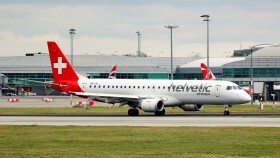 Brand new aircraft is in scheduled service first day today.